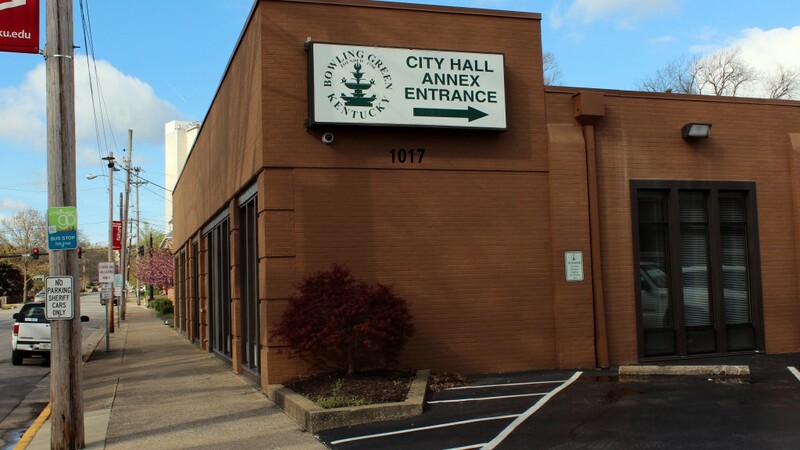 We strive to provide excellent customer service to meet the needs of citizens and all City departments; provide timely and accurate financial information to ensure good decision-making, and perform our duties in an ethical manner with the utmost integrity. Shaping an environment in which City government officials use quality financial and technology information to make and implement effective policy, management, stewardship, and program decisions. The Department of Finance is responsible for the proper collection and disbursement of City funds and providing a wide range of financial reporting. The Office of Occupational License is responsible for the registration of businesses; the billing for various occupational fees; and issuance of regulatory licenses. The Payroll Division is responsible for the payment of employee wages and fringe benefits, producing employee Form W-2s, and maintaining employee accruals.